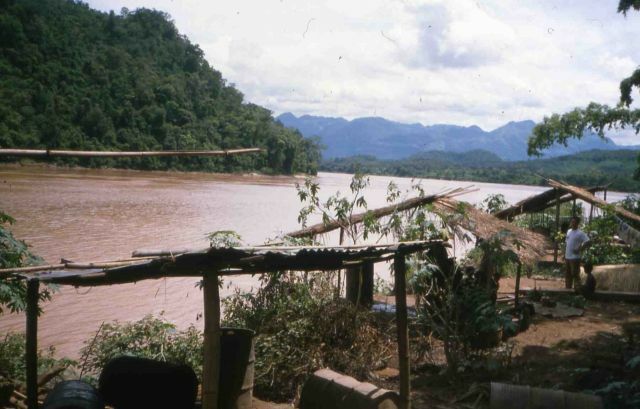 Laos 1994: The Mekong River. I was here about one week in 1994 on my way to Vietnam. I was in the capital Vientane and in Luang Prabang, where this picture were taken.